We are there to offer you help in Lakewood 24/7 on all emergency repair problems. We not only install and replace gates but we also help you to repair the gates. We also manufacture gates for you customizing the gates according to your specifications. We at the driveway gate Openers Company in Lakewood supply and install all the types of gates and also repair the same. The custom made gates that we offer are loved for their style and elegance. We offer you all types of gates like the automatic gates, the electric gates and as well as the manual gates. 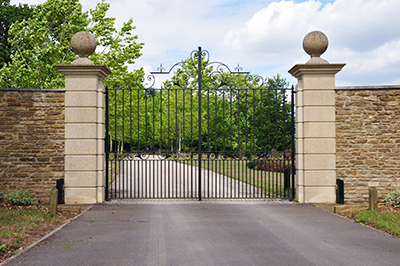 We are proud to be a leading gate contractor offering a vast range of services to everyone who requires optimal safety, security and convenience. Our repair solutions are all-encompassing. We fix opener chains, tracks, wrought iron bars and steel and wool panels and much more. Our professionally trained technicians keep up to date with the latest advancements in technology so that our company can provide the best solutions for malfunctioning electric operators, safety sensors and remote controls. In addition to quick and effective gate repair, we offer installation of individual components and entire systems. Projects of various sizes are completed with maximum punctuality. 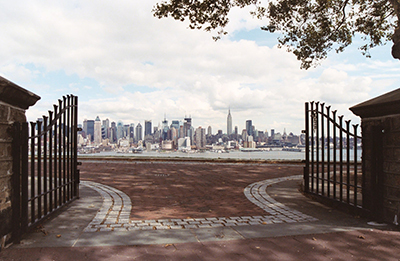 With our expert gate maintenance services, owners enjoy the same benefits as on day one in the long term. Driveway gates can be a nuisance if you have to stop and get out of your car every time you need to pass through the gate. This is why a driveway gate opener is such a great thing. They will permit you to just put a code in and the gate will open for you. This takes away a lot of irritation from your life. If you are looking for the best gate opener then call our driveway gate opener in Lakewood and we will show you the brands that we have. There is also a driveway gate remote for your openers; this makes life even easier as you can just use the remote to open the gate. We supply and install these driveway gate openers. You can choose from one of these top of the line brands from our driveway gate opener company in Lakewood. As we said, we will not only sell these openers to you, we will also come out and install one for you. All you have to do is contact one of our gate/fence contractors and we will come out and help you decide which opener is best for you. We can also provide you with some advanced solutions to your driveway gate openers with the troubleshooting devices, gate opening remote, sensors, photo eye and the safety loop ad ones. Our Driveway gate opener company in Lakewood will also come out and repair any driveway gate opener that you already have, even if it was installed by another company. Our company also does much more for you besides openers. We can do all repairs and all installations of anything related to gates or fences. We are the best in the business. We offer the best prices with the highest quality of work. Give us a call or come see us at our driveway gate opener company in Lakewood and tell us what we can do for you.